Hagag Group, which was established in 2003 by brothers Isaac and Ido Hagag, is a public real estate company specializing in the development, management and marketing of projects. In 2008, Hagag brothers were selected to be among the 40 leaders in Israel under the age of 40. In 2009, the company was selected as one of the four most influential real estate Groups. In 2010, the brothers won the title of Globe's men of the year. In 2011 the company’s prestigous project S.Meier on Rothschild won a design award. The most Luxurious residential project in Israel, a 41 storey tower designed by the international architect Richard Meier. Two luxury office towers in a stunning location in Tel Aviv’s Ha’Arba St. in the heart of of Tel Aviv’s Business Center, some of which were designed by Italian designer Giorgio Armani. The largest purchasing Group project in Israel, two residential towers of 46 and 40 floors, architectural masterpieces. 108 units including private houses and apartments, which are located the West Coast cliff with breathtaking views overlooking the sea. A project located only 50 meters away from the water line at the port of Tel Aviv, which includes residential and commercial buildings and a boutique Hotel on the Tel-Aviv promenade. 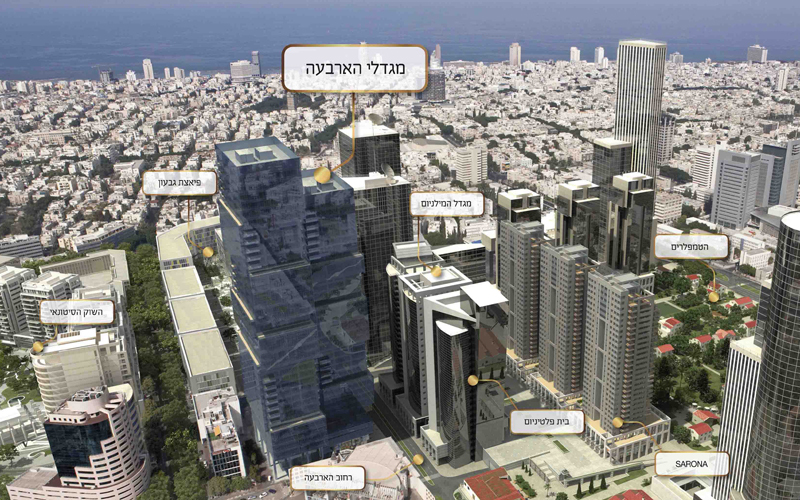 A luxury tower raising to a height of 40 storeys in the corner Rothschild Boulevard and Shadal St. in Tel Aviv. Shadal Tower will combine luxury residential with hotel services, business and trade. Tallest residential tower in the Israel, raising to 48 storeys high with luxury apartments, located on the corner of Ibn Gvirol and Jabotinsky St., near Kikar Ha’Medina right in the heart of Tel Aviv. 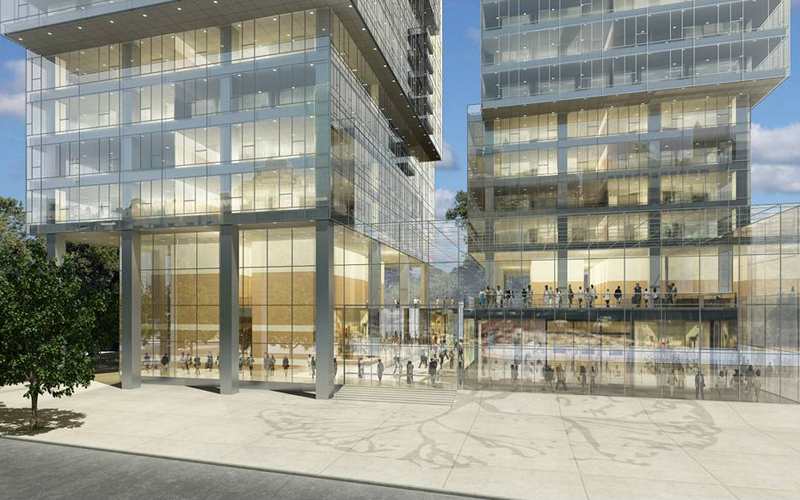 Two residential towers of 34 storeys, with 240 residential units. The towers are two of a four tower complex in the Nachlat Yitzhak neighborhood in Tel Aviv. 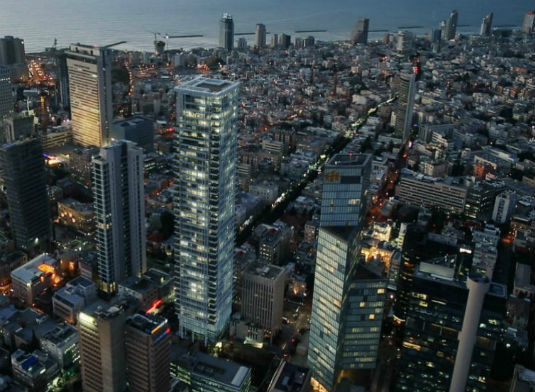 The luxurious office building of 31 floors, located in the Northern business center of Tel Aviv, next to Azrieli towers and the stock exchange. 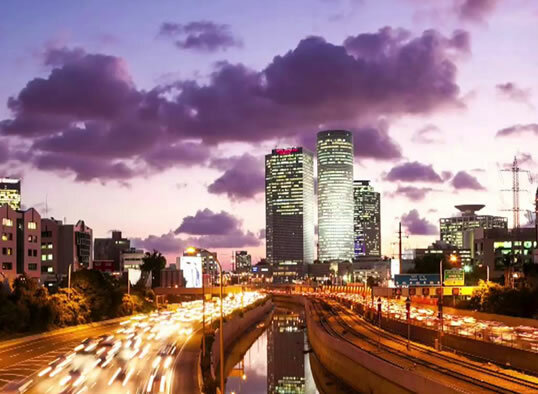 The group recently established a subsidiary company "HagagGroup Tama38 - urban renewal”, which is responsible for marketing 60 urban renewal projects in prime locations in Tel Aviv, as part of Tama 38. We at Hagag Grpoup believe that our success is due to a brave and reliable partnership with our thousands of clients. While choosing the best locations, working with expert service providers and selecting outstanding partners, Hagag Group has succeeded over the yearsto become one of the leading and most influential real estate companies. Over 45 exceptional projects such as Migdalei Ha’Zeirim, H Towers on Ha’Arba St. the Meier on Rothschild project, the Port TLV ,Arsuf, and other prestigious projects in Tel Aviv and in other areas throughout the country. these have became a model for innovative building, profitable partnership, personal service and, above all, stability and reliability.